From Legal Newsline: This is the third article in a three-part series examining individuals who have found a source of income by filing lawsuits under a federal telemarketing law. Click here to read Part One and here to read Part Two. LOS ANGELES (Legal Newsline) - If someone commits to suing companies for a living, there is a chance he or she is going to frustrate one of them into defending itself. One company recently brought into the world of litigation under the Telephone Consumer Protection Act doesn’t like what it sees. BrandRep is taking its anger out on Beverly Hills, Calif., attorney Todd Friedman, one of the most prolific lawsuit-filers in the country (a search of his name on the federal court database returns more than 2,400 results). Alan’s alleged plan goes beyond simply collecting as many phone numbers as possible and hoping they once belonged to someone who would be contacted by debt collectors, as a Pennsylvania woman admitted to doing. He registered his numbers with various businesses and published them in the Yellow Pages and the Los Angeles Times classified section. Friedman called the company’s claims “frivolous” and says they show the company has no idea how to comply with the TCPA. Calls to the number are the subjects of other lawsuits. Alan, who has filed more than 30 suits, claims Lighthouse Insurance Group called the number three times in April 2015 to sell insurance. “One of the, sort of, criticisms by the defense industry is that it hasn’t kept up with that,” says TCPA defense attorney Jessica Klander, of Bassford Remele in Minneapolis. “The FCC has come down with guidance to try and assist interpreting the statute to be more modern by defining what an Automatic Dialing System is, in terms of what that means in modern tech, and by including a safe harbor provision if it’s a repurposed number – the debt collector gets a chance to stop calling. Elsewhere, attorneys who represent Jan Konopca in his 31 TCPA lawsuits in New Jersey face a similar attack. Collection Solutions sued Yitzchak Zelman and his firm, as well as two other firms, in December, alleging they have conspired to develop professional plaintiffs for the purpose of bringing class actions under the Fair Debt Collection Practices Act. And Melody Stoops’ name might live forever as the precedent used to dismiss lawsuits brought by plaintiffs who are in the business of filing TCPA lawsuits. 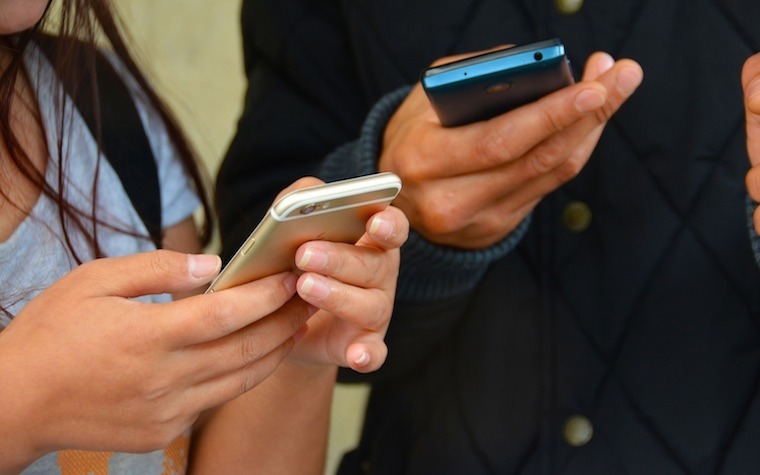 A Pennsylvania judge ruled she didn't have standing to sue because she invited the calls that made up her TCPA lawsuits. Konopca’s attorneys, as they fight racketeering claims, are hoping a New Jersey federal court finds a distinction between Stoops’ actions and Konopca’s. Konopca had no shoebox full of phones and has not admitted, as Stoops did, that it was his intent to amass TCPA claims. On the witness stand in February, he explained why he waited several years after the deluge of calls to file his 31 lawsuits. He says he wasn't intentionally amassing claims during the four-year statute of limitations. Nicholas Malfitano contributed to this report. To read Part One of this three-part series, click here, and click here for Part Two. Reach editor John O'Brien at john.obrien@therecordinc.com.